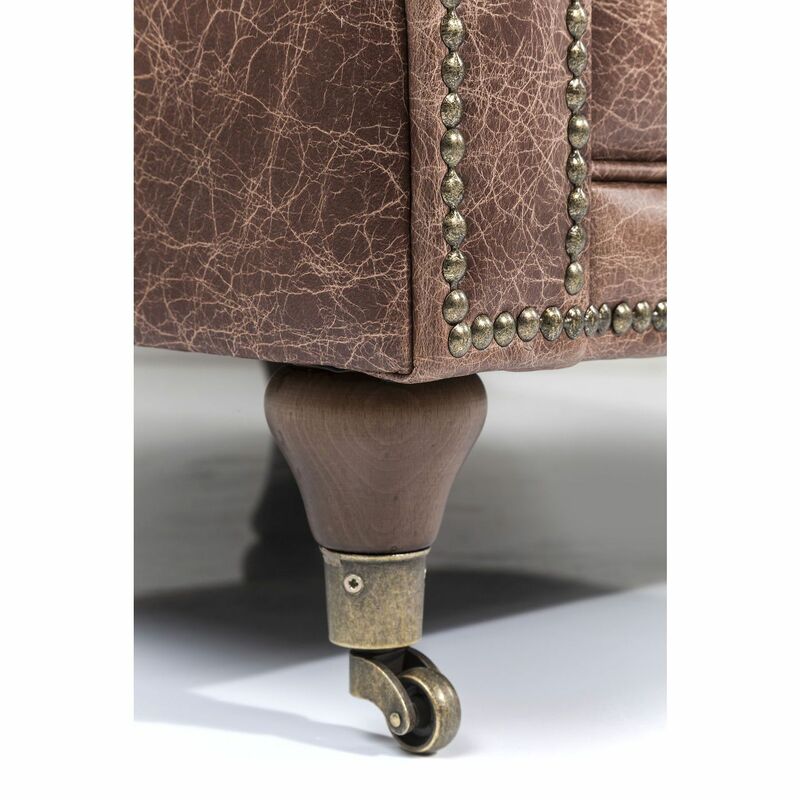 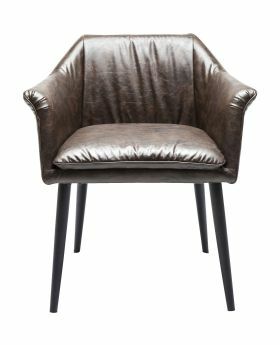 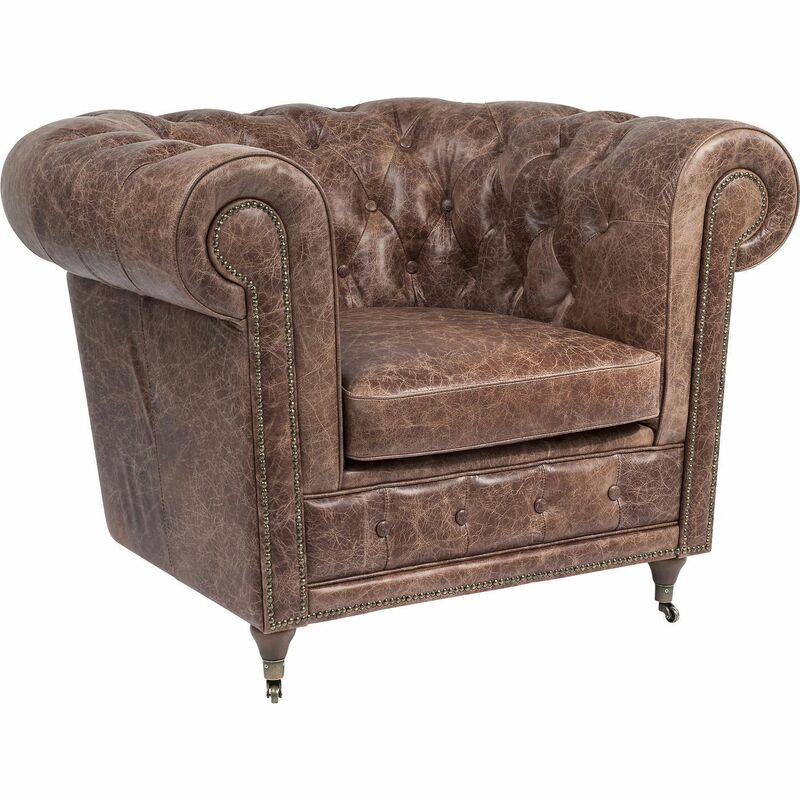 Elegant armchair in an exclusive vintage look. 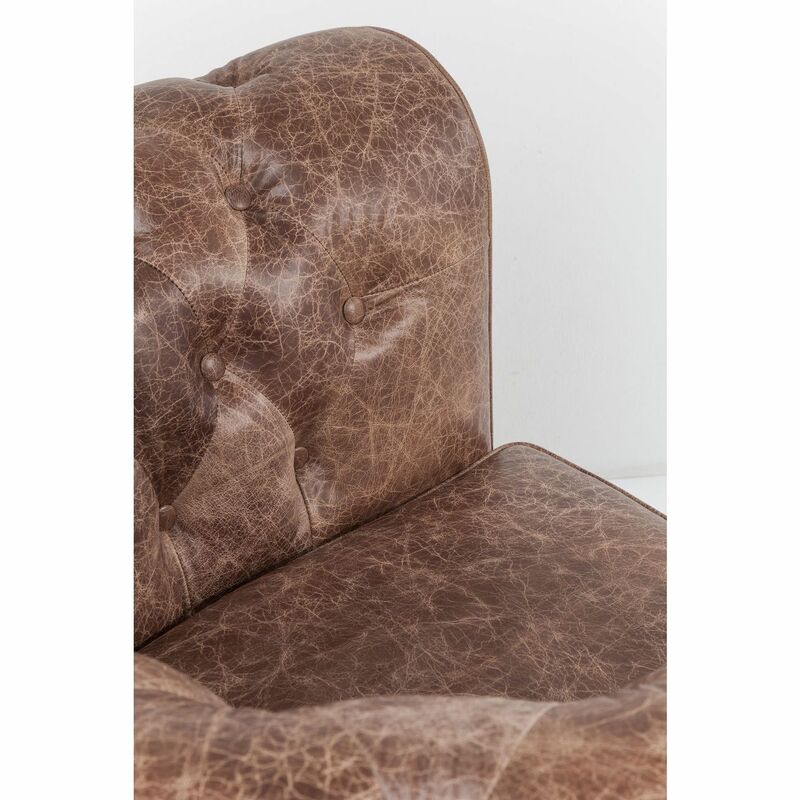 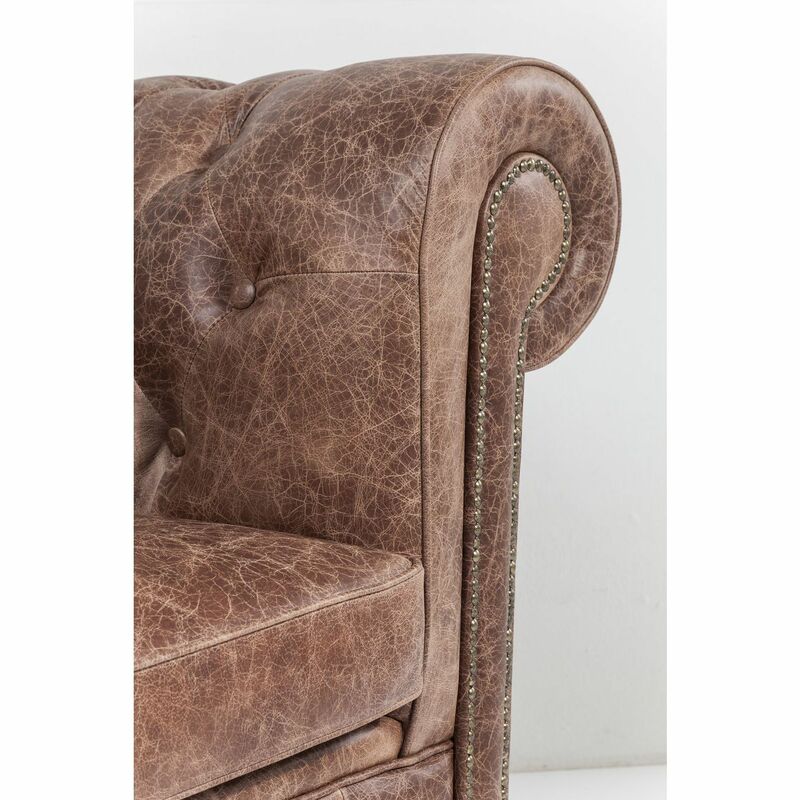 Warm shades of brown and top-quality leather. 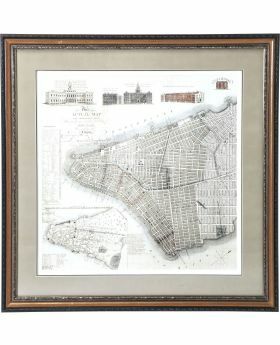 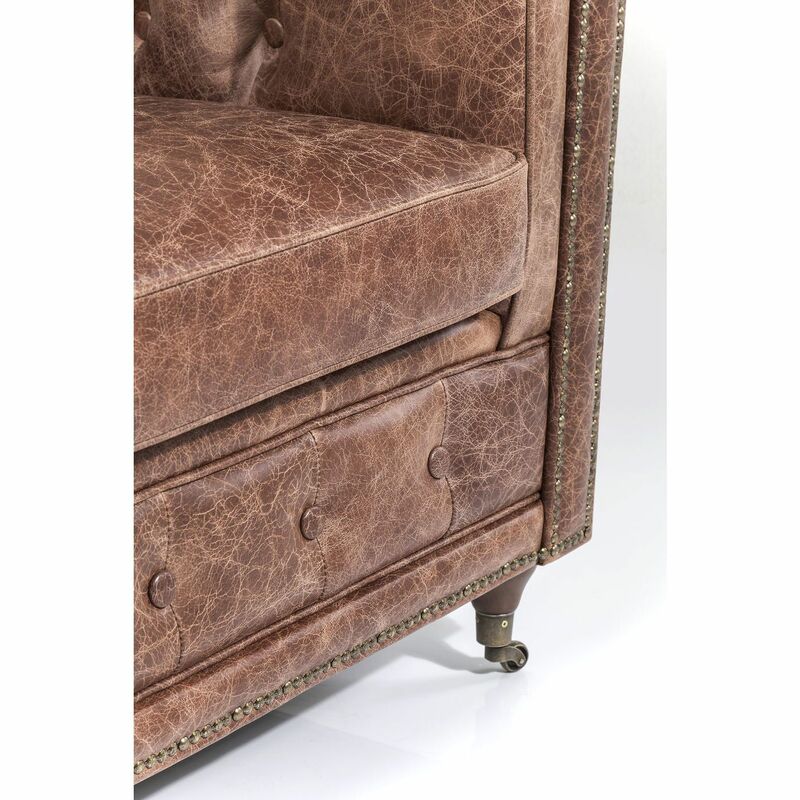 Lots of details. 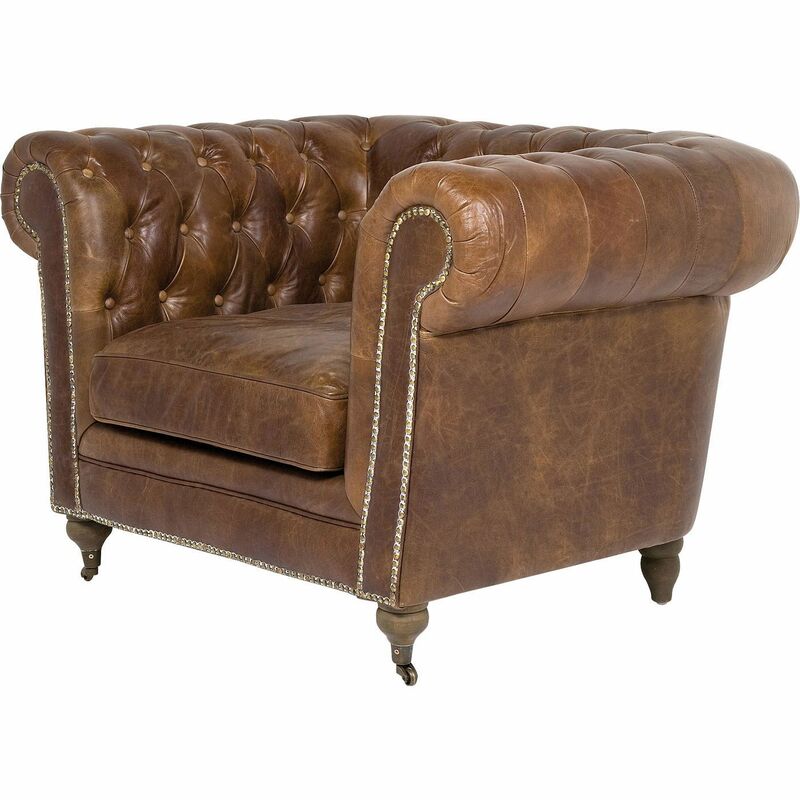 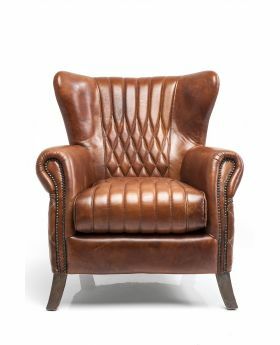 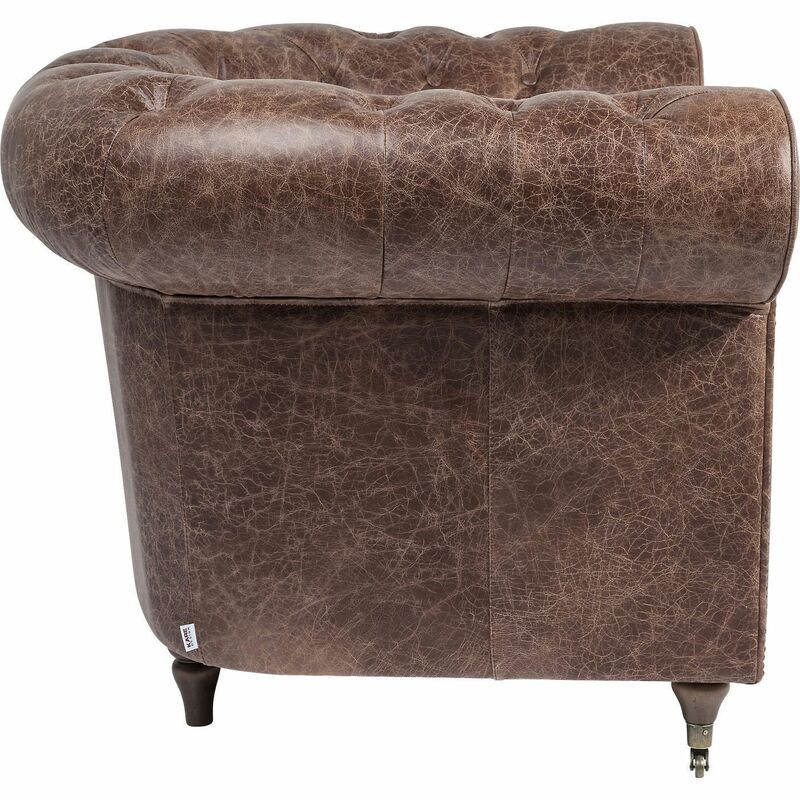 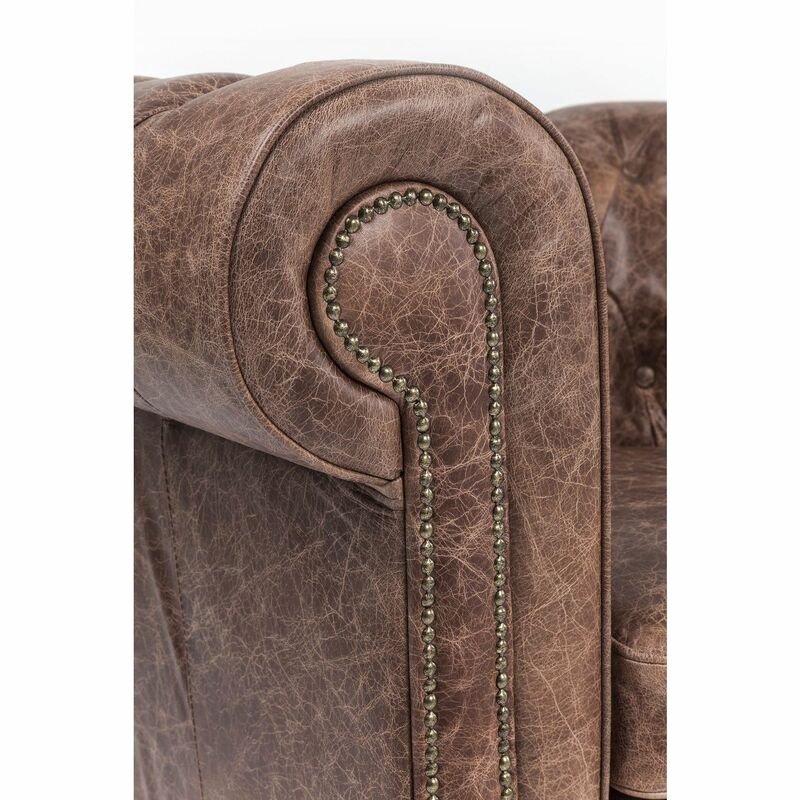 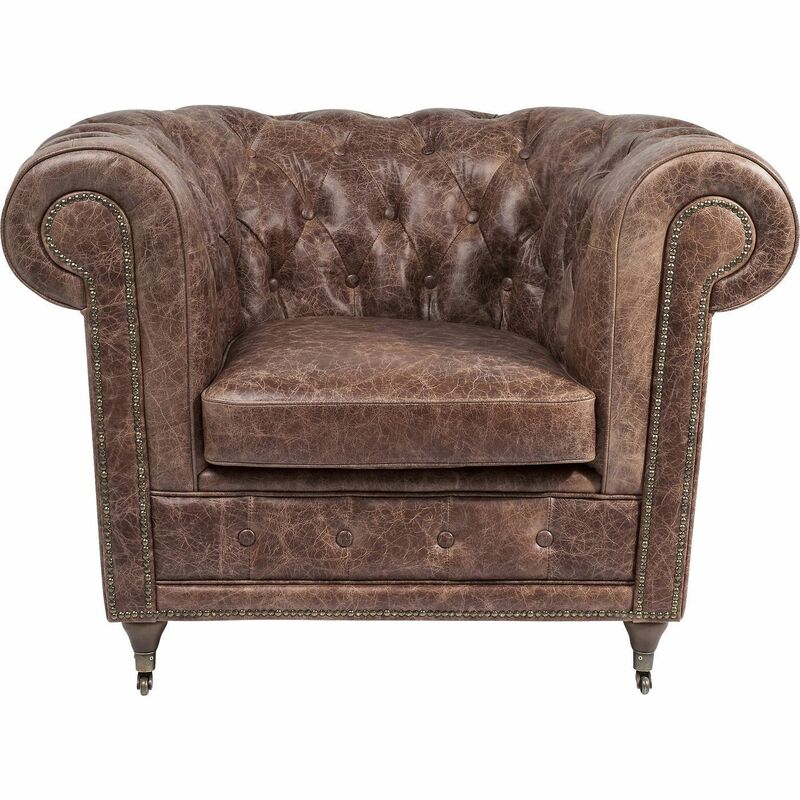 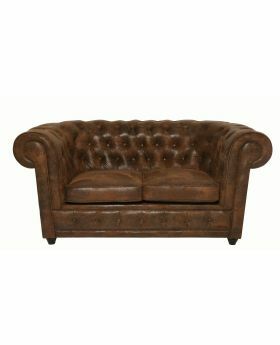 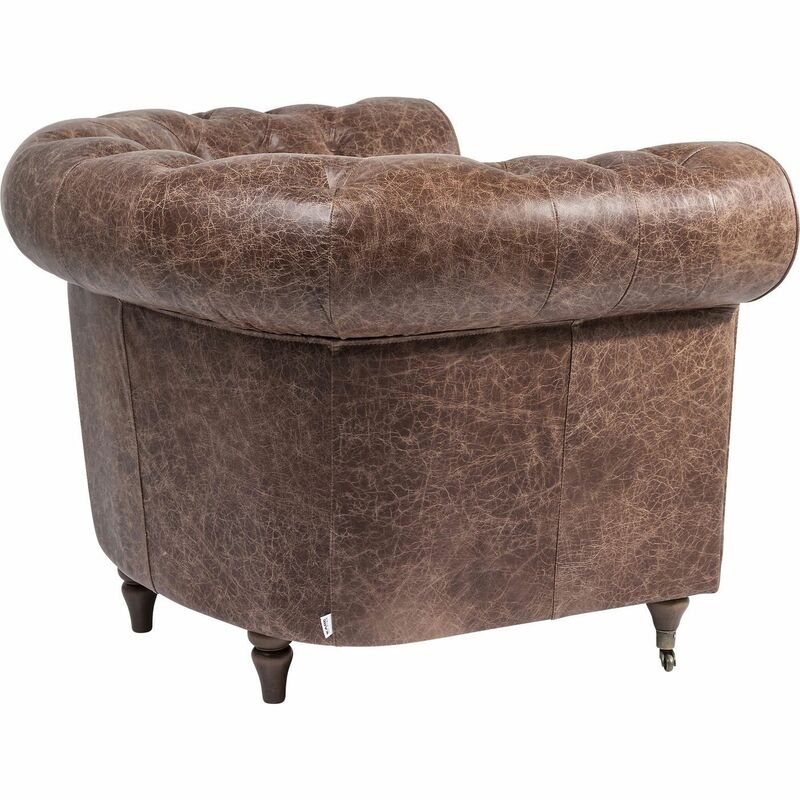 Classical men's armchair in the Chesterfield style not just for the cigar lounge.